This story deals with a police officer who has been on the police force for a few years. He feels heâ€™s doing a great job of serving and protecting his community. 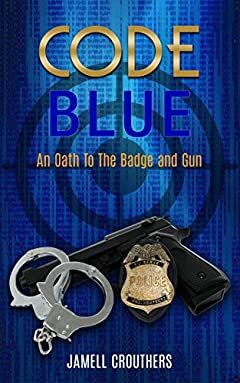 Soon he realizes that heâ€™s part of a police force where there are some police officers who dishonor the oath they all took to protect and serve their city and he knows what is going on around him is all wrong. He has a decision to make, whether to report it and risk his career and his badge or be part of the cover up. He chronicles all of these events where he talks about different cases and everything that occurred during that time period. This book addresses racial issues and whether good cops know who the bad ones are and what can be done about it.